Description: Chat now shows not only names, but also surnames. 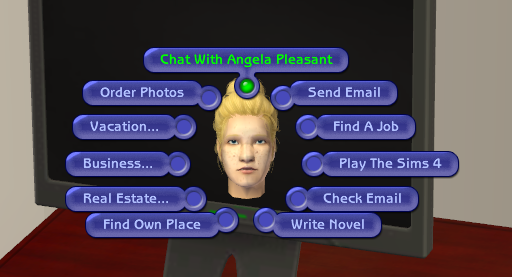 Description: New channel - Fit-It-Yourself. 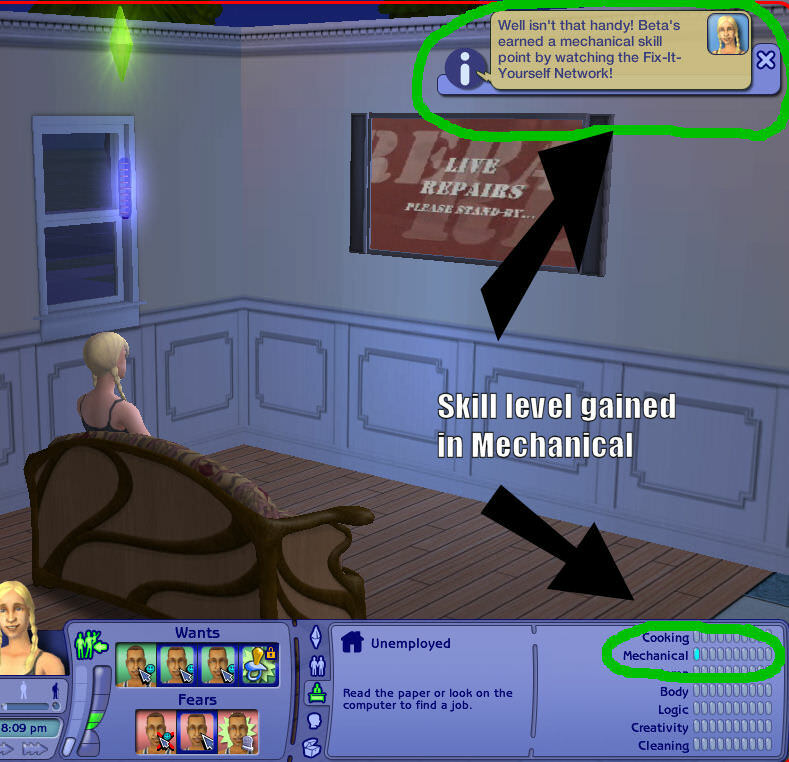 Sims gain mechanical skill from watching this channel.